Back in 1998 the Philadelphia-based Alligator Zydeco Band appeared on Inside Indre, a TV segment filmed at South Philly’s Indre Studios that showcased local bands. Alligator Zydeco Band features the father-daughter team of Greg and Laura Troiano, a pair that has made a name for itself throughout the Zydeco circles both in their hometown and beyond. The elder Troiano is credited with performing the first Zydeco in the area by a local band, having played Rose Tree Park’s Kite Day in 1085. 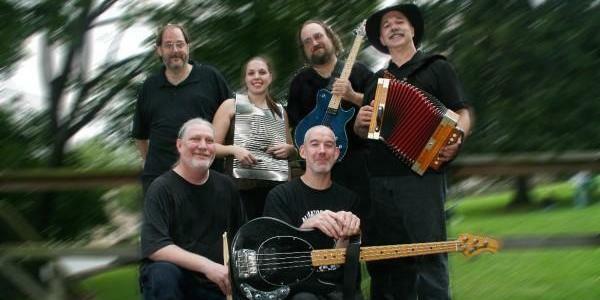 Watch the video clip below and learn more about Alligator Zydeco Band here.